The Obama Administration has announced the start of a public process to develop an offshore oil and gas lease sales plan for 2017 - 2022. A comment period is now open until August 15th, 2014 for members of the public to provide input. The 5 year plan will identify areas in U.S. federal waters where lease sales for oil and gas development will occur. Federal law requires that the plan achieve an appropriate balance among the potential for environmental impacts, for discovery of oil and gas, and for adverse effects on the coastal zone. According to the Bureau of Ocean Energy Management (BOEM), the agency is seeking a wide array of input through the comment period, including information on the economic, social and environmental values of all Outer Continental Shelf (OCS) resources, as well as the potential impact of oil and gas exploration and development on other resource values of the OCS and the marine, coastal and human environments. The current Five Year Program for 2012–2017, which expires in August 2017, includes 15 potential lease sales in six planning areas with the greatest resource potential. The vast majority of these lease sales are located in the Gulf of Mexico with several additional sales included off Alaska. Importantly, the East and West Coasts of the United States are currently fully protected from lease sales in the 2012 - 2017 plan. Whether the East or West Coasts are included in the next 5 year plan is sure to be a huge point of contention. Accordingly, public input expressing opposition to new offshore driling will be crucial. 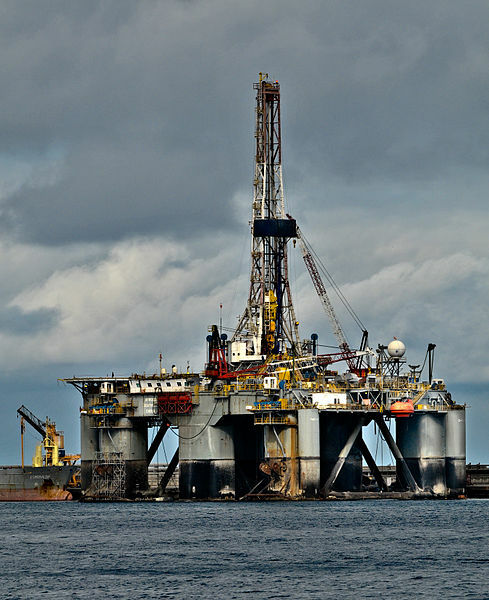 As an environmental organization dedidated to the protection and enjoyment of oceans, waves, and beaches, the Surfrider Foundation is opposed to offshore oil drilling in new areas. Our nation’s oceans, waves and beaches are vital recreational, economic and ecological treasures that will be polluted by an expansion in offshore oil drilling. Accordingly, the Surfrider Foundation urges our members and supporters to submit comments to BOEM expressing opposition to the expansion oil and gas development in U.S. waters! We also recommend contacting your governor's office and federal representatives to request that they also urge BOEM to protect your state's coastline from lease sales and drilling in the final plan. For info on Surfrider's Not the Answer campaign click here.